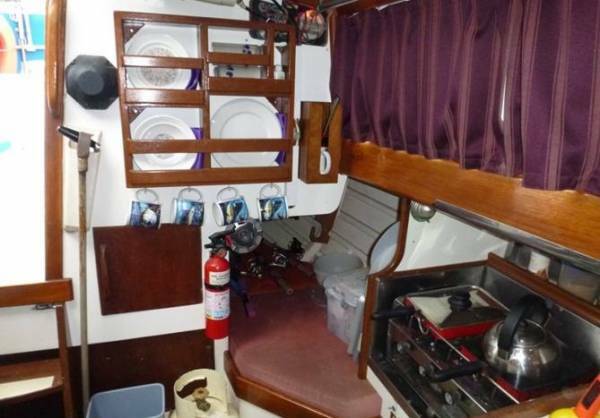 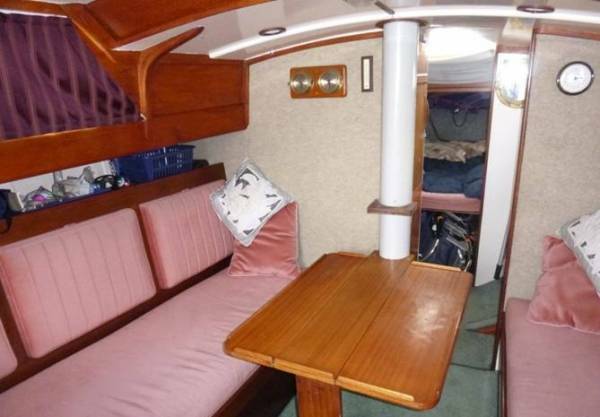 This is an easily handled well built yacht fully set up for comfortable cruising. 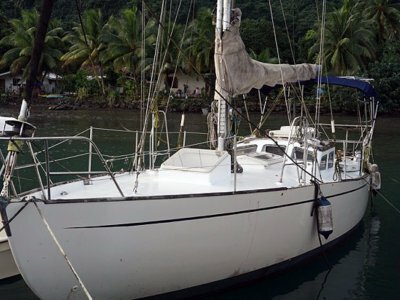 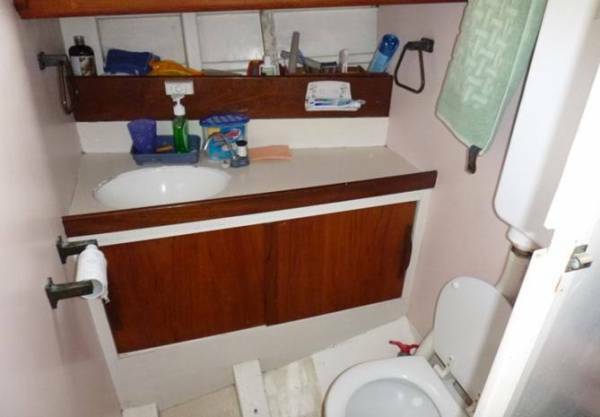 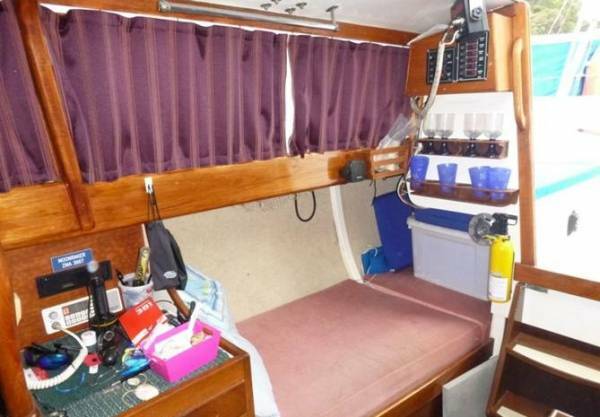 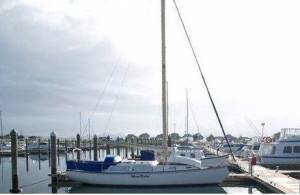 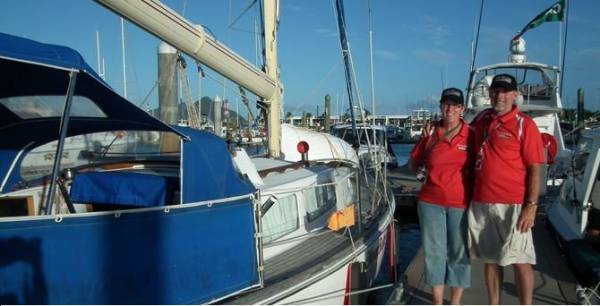 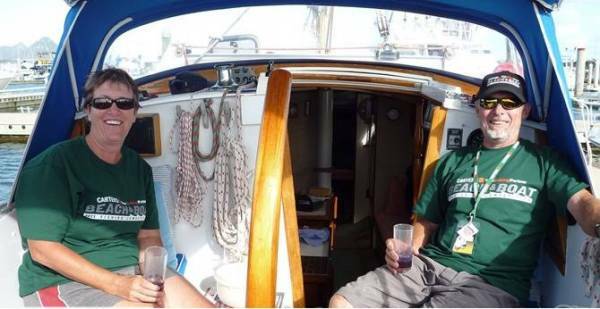 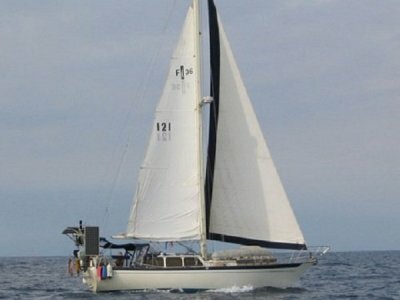 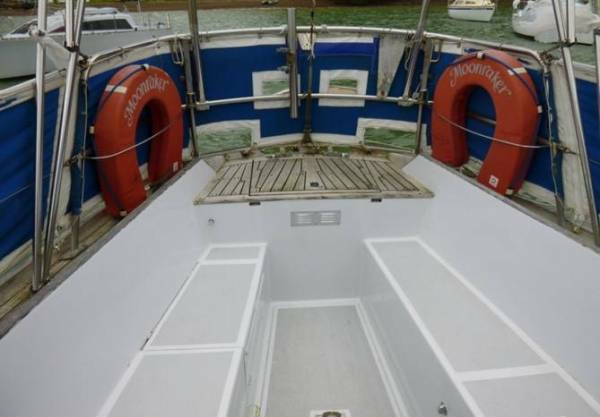 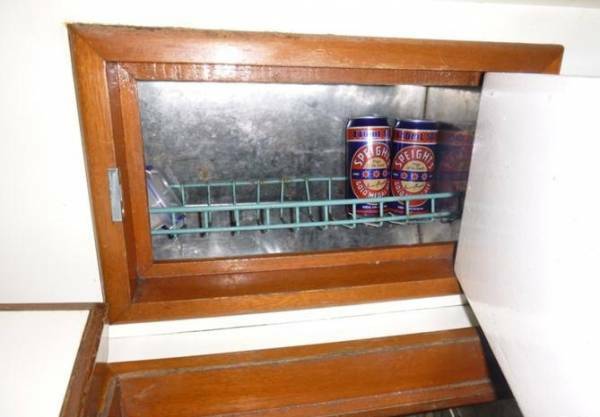 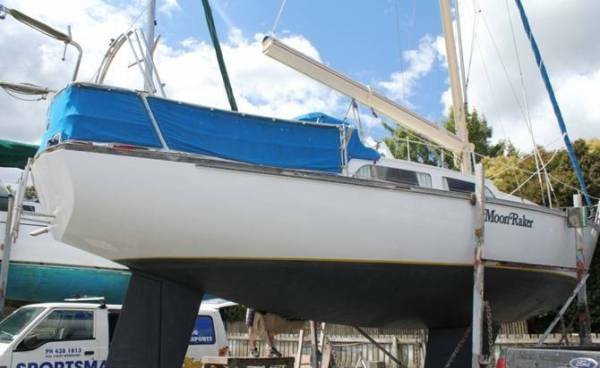 Current owners have maintained it with fastidious care and being sold in walk on sail-away condition. 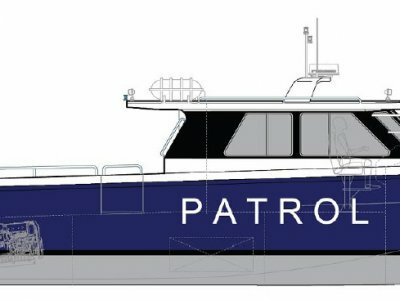 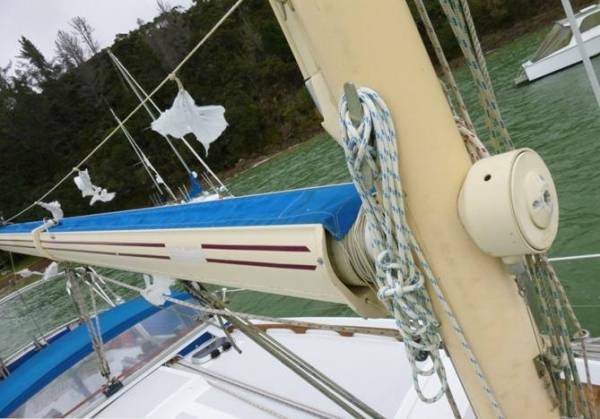 Recent 2016 upgrades and maintenance include new nav gear, new clears, new anchor and chain plus Anti Foul and Propspeed. 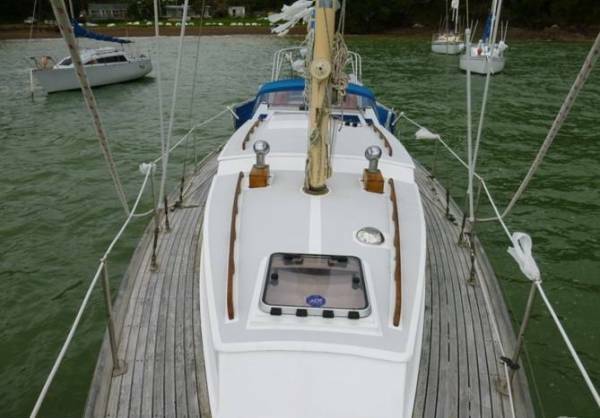 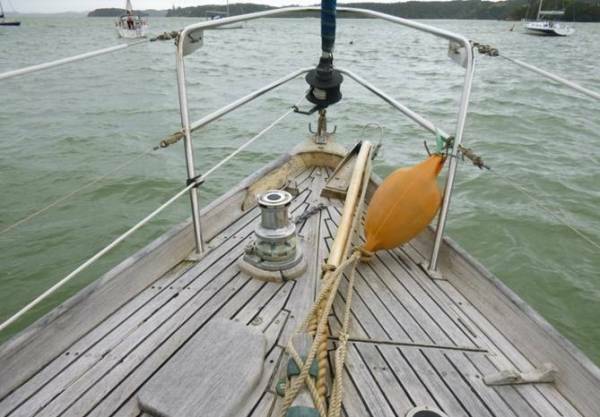 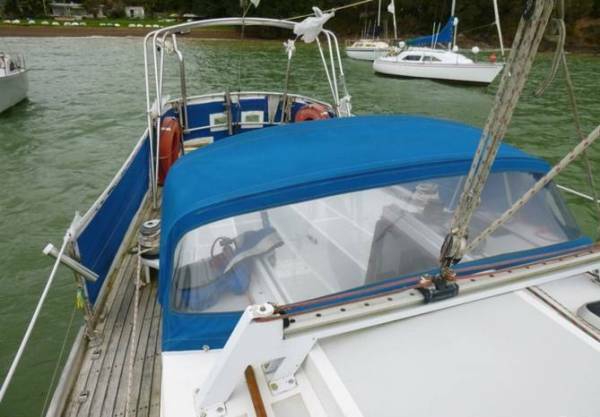 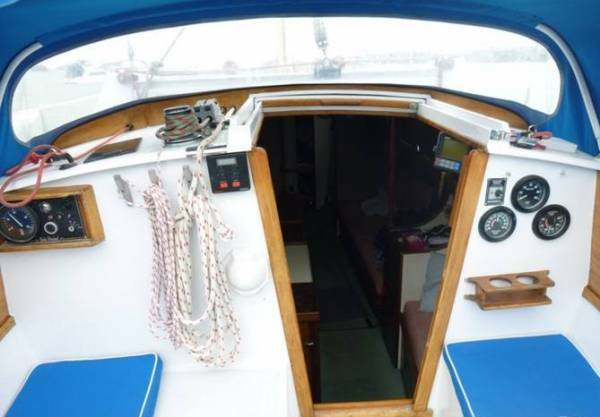 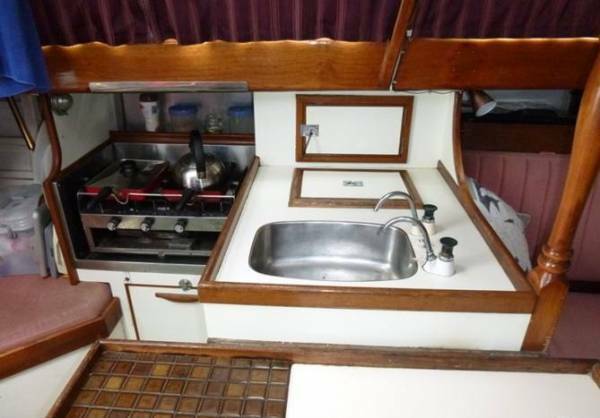 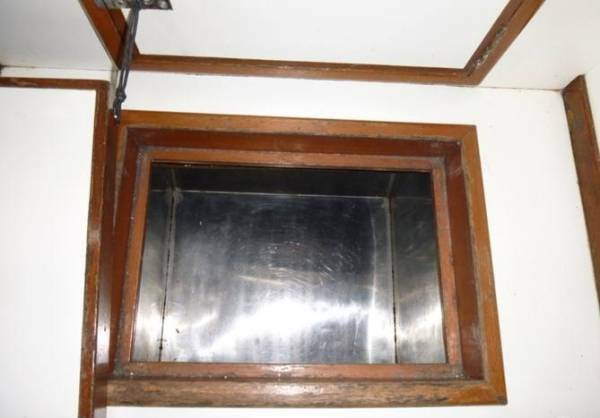 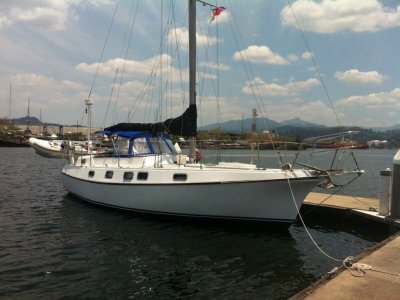 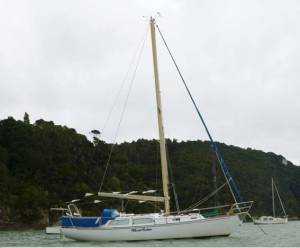 It features 6 berths, furling sails and auto helm.